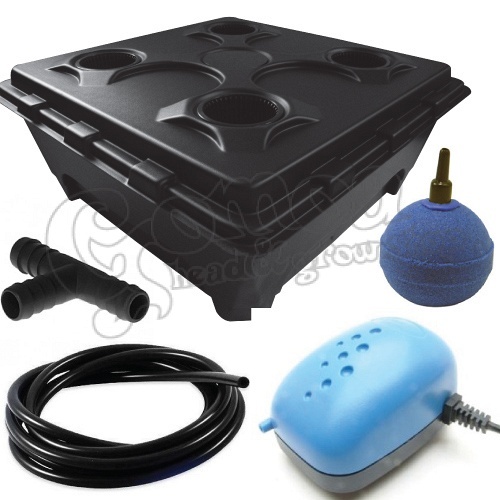 This DWC (Deep Water Culture) system, thanks to its measures, fits easily into the most grow tents and rooms. Easy to maintain, yet produces exceptional yields! 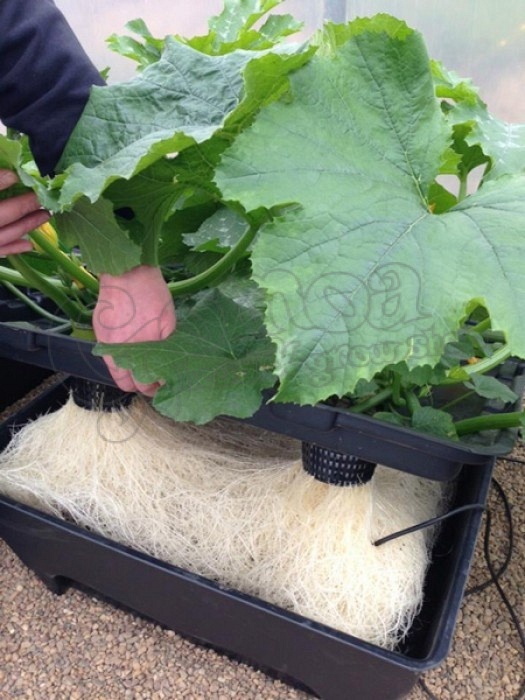 The plant can stay in this system from seedling to harvest. If used correctly, you will experience extreme root growth! Usage: Put the europebbles into the basket and lower it into the water. Use fertilised water! The oxy stones will serve enough air for the roots to grow big! Water is continously stirred in the tank, so we only have to take care of the pH and EC values.